Life Between Lives | Shattered Reality! 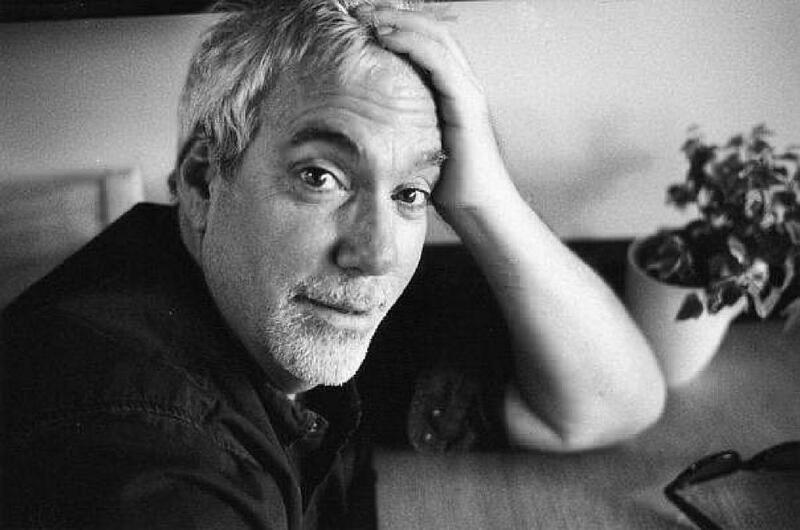 Richard Martini, filmmaker and author of FlipSide and other works about between life experiences. Fahrusha and Kate Valentine were happy to welcome Rich Martini, who both wrote the book FlipSide and made the film “FlipSide”, which examine the phenomena of life between lives, wherein people visit a spiritual realm between physical lives to evaluate the past life and plan the next life. The person whose work this film and book concentrates on is the late hypnotherapist Dr. Michael Newton, who passed away in September 2016. 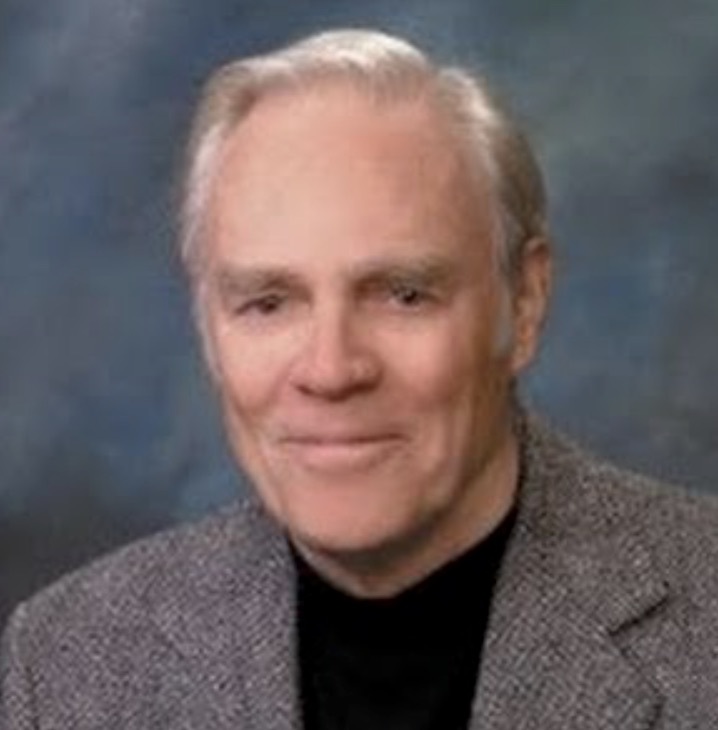 The late Dr. Michael Newton, hypnotherapist and author of a number of books on the “life between lives” phenomena. In the years since his making the film “FlipSide” Rich Martini has branched out into after-death communication. However for this podcast he demonstrated with Fahrusha how the life between lives process might work. This demonstration was a total departure from our usual programming. Rich is extremely enthusiastic and upbeat. Fahrusha verifies that she had seen what might amount to her “Council” in a stadium-like setting on several deep meditations at the Monroe Institute and elsewhere. We at SRP would like to know what our listeners think about the process that Rich Martini took Fahrusha through. She did exactly what he told her at the beginning and said the first thing that came into her mind. Does this constitute proof? Our jury is out. We would like to know your opinion on this. Fahrusha found out about Life Between Lives therapy through a client who was quite taken with it. Several years ago she read one of his books and listened to an audio from the Michael Newton Institute and she thought the idea was fascinating but frightening. She didn’t want to die and have to go to school in the afterlife. She didn’t want to come back to play parts on Earth. Having studied the works of Robert Monroe rather thoroughly, she worried that if she might be caught in what Monroe called “the belief system territories”. That references the idea that one goes to the place that one believes in after death. 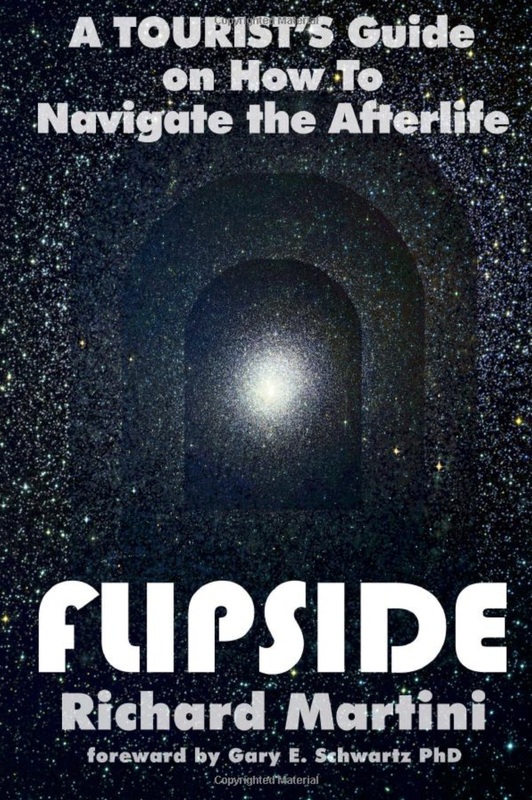 In addition to FlipSide, Rich Martini’s books include It’s A Wonderful Afterlife Volumes I and II, and Hacking the Afterlife. 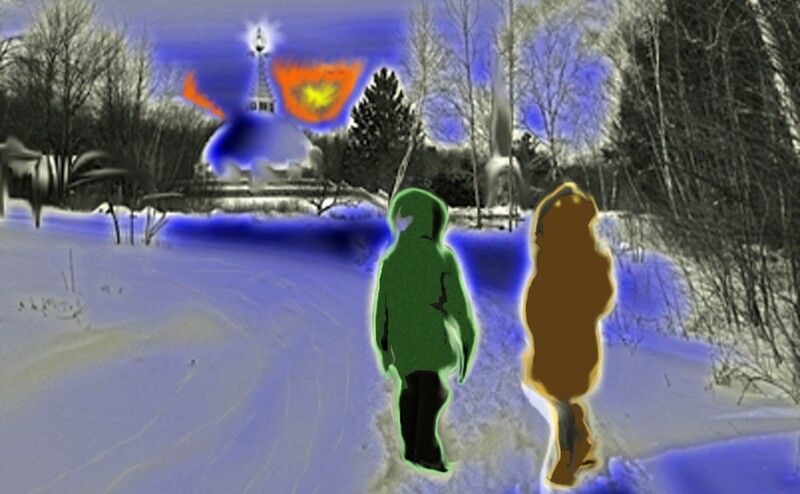 Categories: Author, Consciousness, Near Death Experiences, Non Physical Realities, Out-of-Body Experience | Tags: after death communication, Dr. Michael Newton, Fahrusha, FlipSide, Kate Valentine, Life Between Lives, Richard Martini, Shattered Reality Podcast, UVA Division of Perceptual Studies | Permalink.